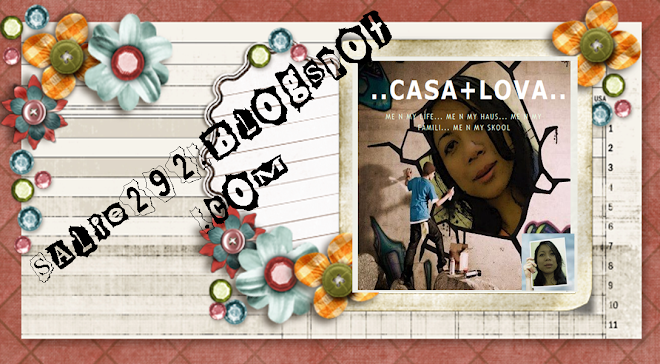 ..Casa+Lova..: A Tribute 2..MJ..rest in peace. Once upon a time...he is one of my love singer.And now...he is in my memory...rest in peace. Young Michael burst on the scene at age of 11 as a member of the Jackson 5. Michael and Diana Ross, former "Wiz" costars and Motown label mates, rubbed shoulders backstage at the American Music Awards. One of the many performers to honor Michael at his 30th Anniversary was Usher, who many consider to be Jackson's modern-day equivalent. Michael's sisters, LaToya and Janet, supported him through thick and thin.